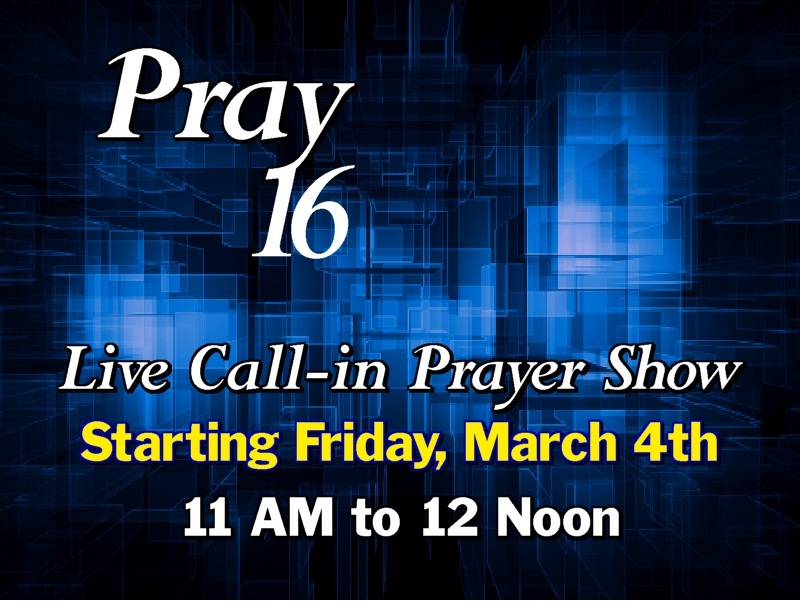 The CTN Prayer Line provides callers with 24 hour, 7 days a week prayer coverage. 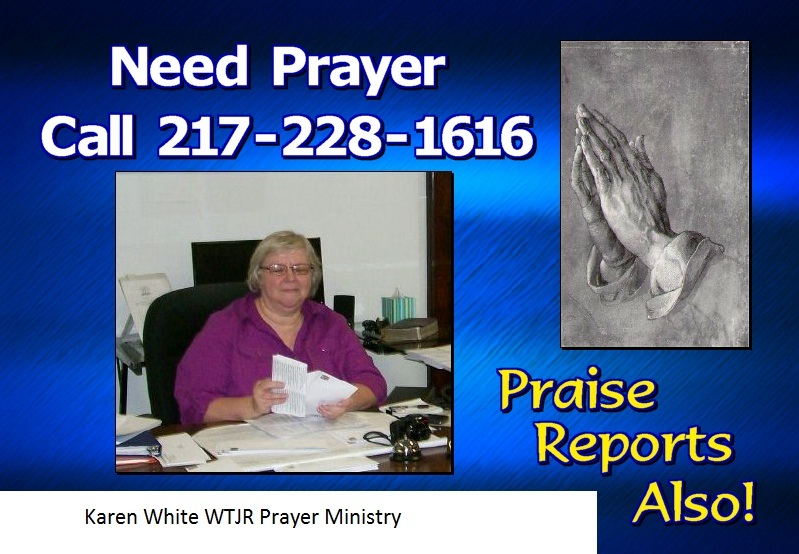 We have a volunteer staff of over 50 trained, loving and mature Christian men and women to take prayer requests. WTJR Studios Quincy IL Central time. ​​You and Me America's Prayer Meeting... Sharing Our Burdens“... Pray one for another ... The effectual fervent prayer of a righteous man availeth much” (James 5:16). You And Me, with Pastor Jeff Lane, is a non-denominational prayer program that provides a unique opportunity for real people to call in and have their problems and needs addressed through prayer. For many, it is a last hope where everything else has failed.